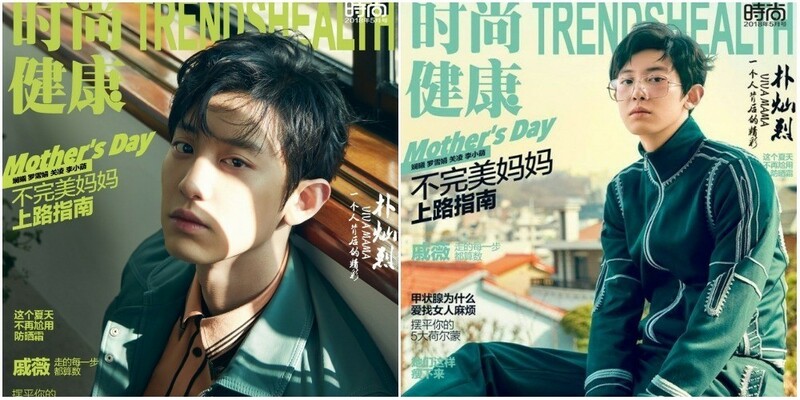 The sales of China's 'Trends Health' magazine have skyrocketed thanks to�Chanyeol. In response to the high demands, 'Trends Health' put out 10,000 more copies for sale. 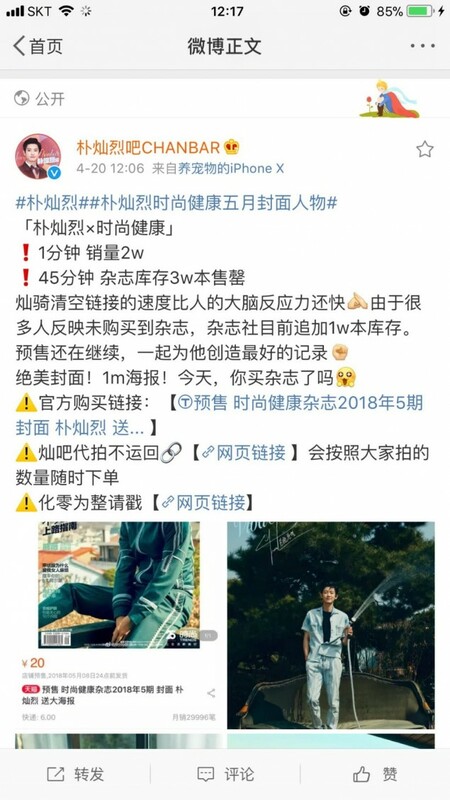 The additional batch also sold out immediately.